Danhov artisan designers always seek to handcraft new unique pieces of jewelry in our Los Angeles studio for your once in lifetime occasions. 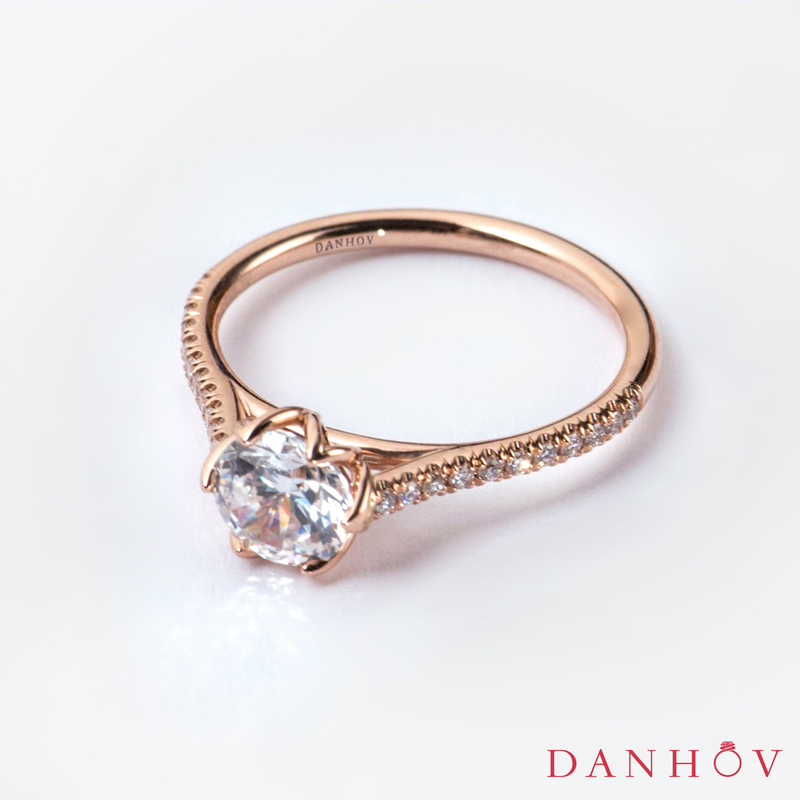 Danhov showcased its new uniquely handmade 2018 designs; engagement rings, wedding bands, earrings, necklaces, pendants and bracelets at CBG and JCK Las Vegas Shows. Designer and owner, Jack Hovsepian, introduced the latest arrivals of designer handmade jewelry for women and men. Starting from outstanding to delicate, classic chic to modern cutting edge esthetic, new unique styles of different bridal and fashion jewelry collections.